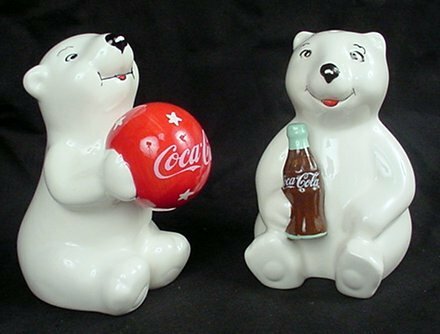 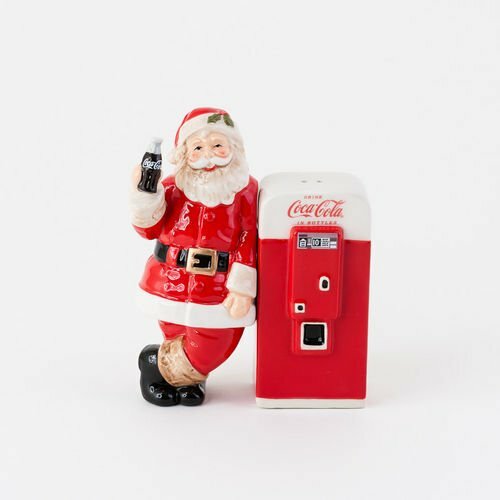 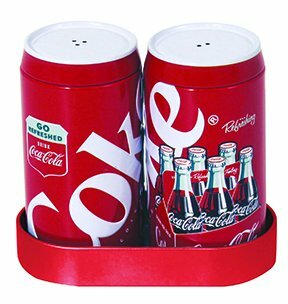 Can you help me find some Coca Cola Christmas salt and pepper shakers? 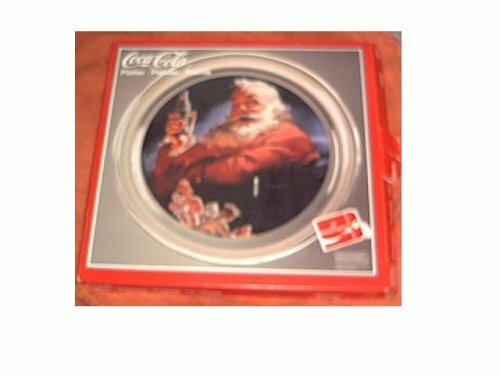 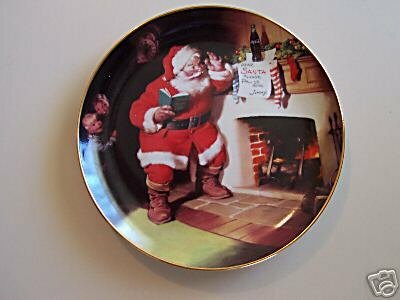 Can you help me find some Coca Cola Christmas plates? 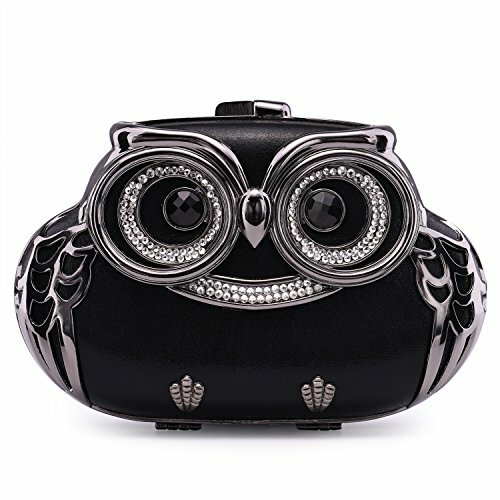 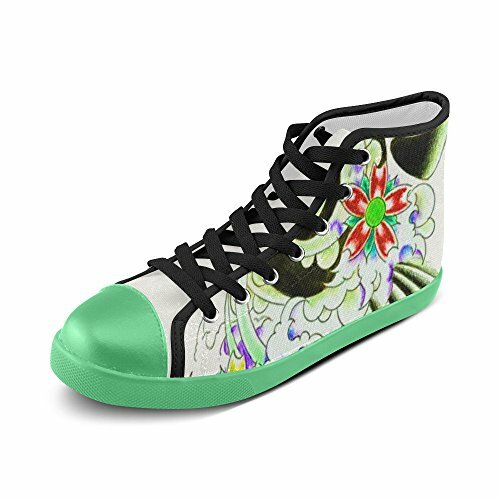 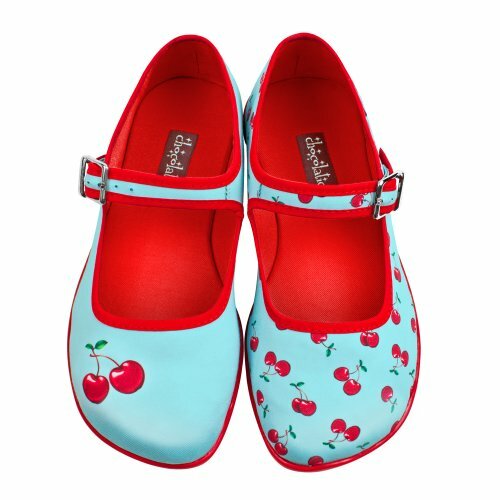 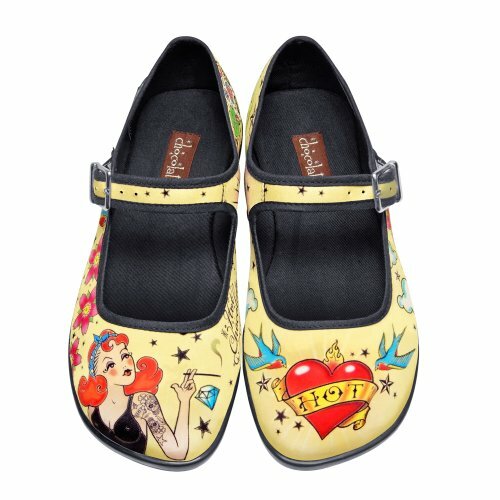 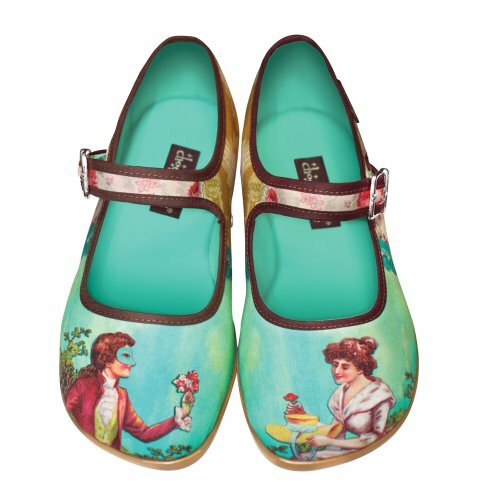 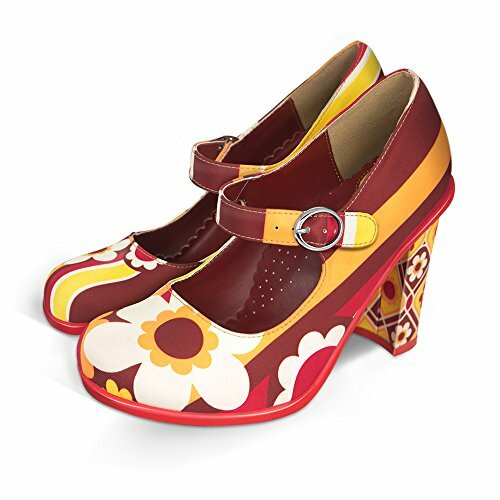 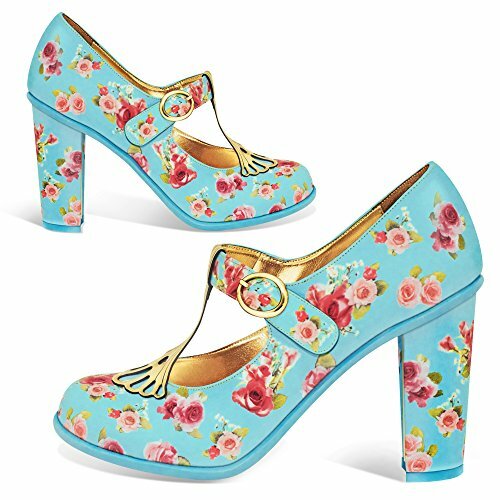 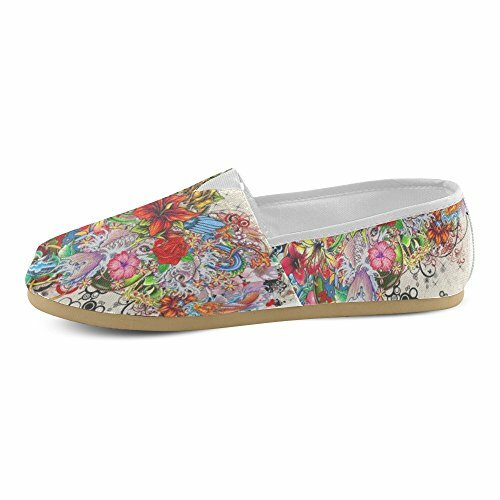 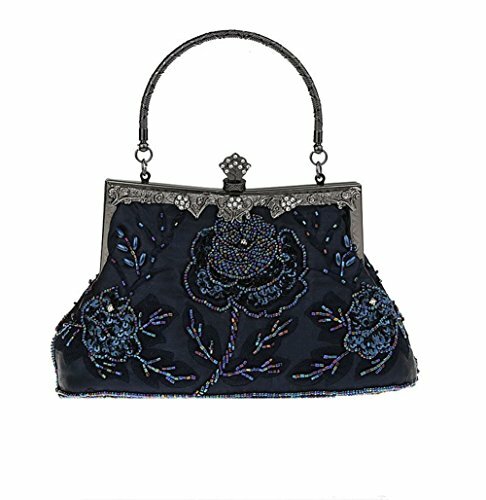 Can you help me find some women's shoes with a tattoo design? 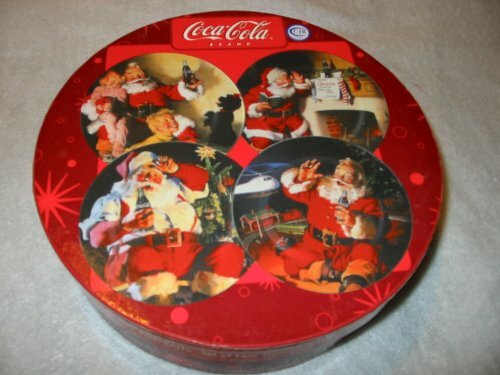 I Want Some Of THAT Hot Chocolate! 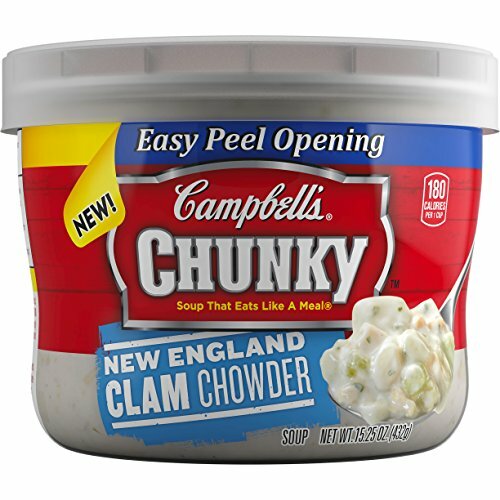 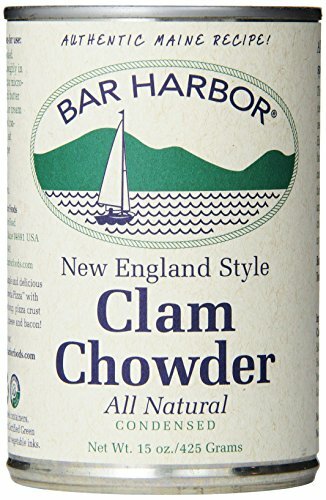 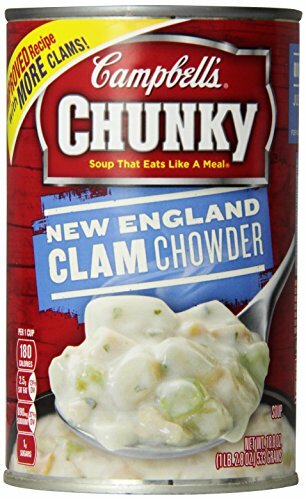 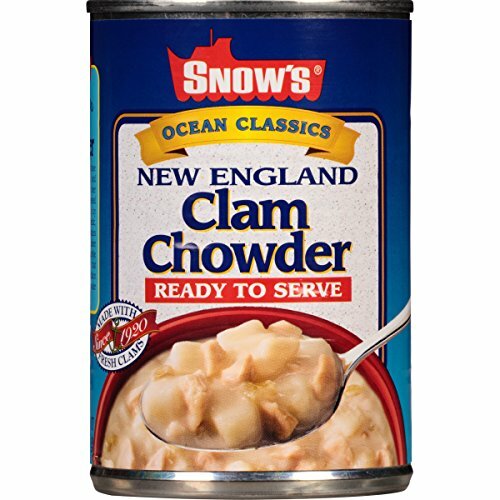 Can you help me find some good clam chowder? 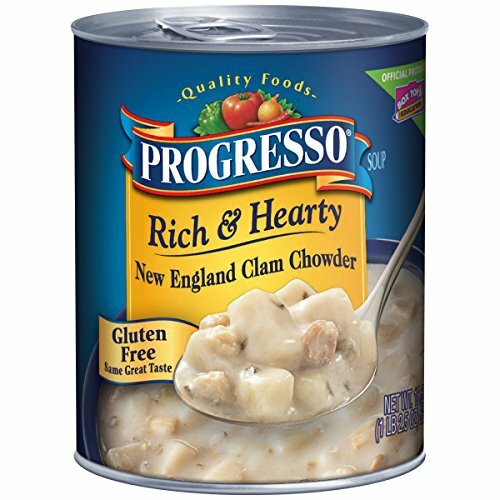 This is the only one my husband will eat. 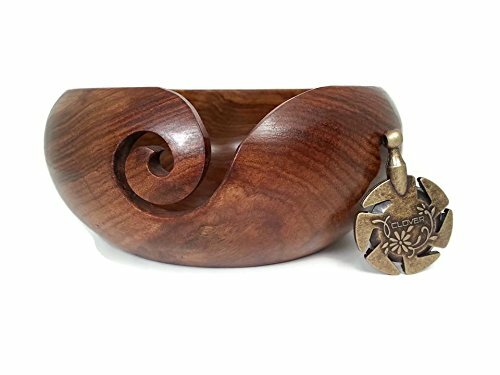 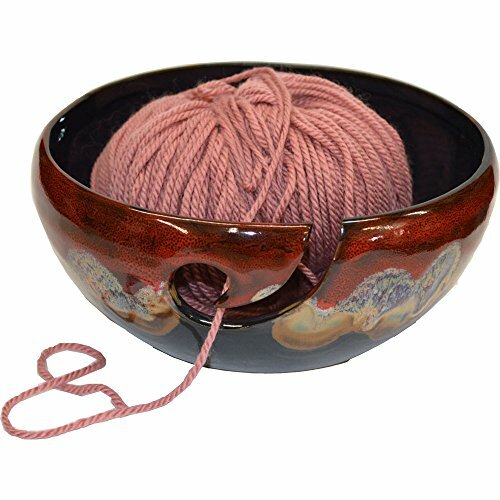 Can you help me find a yarn bowl? 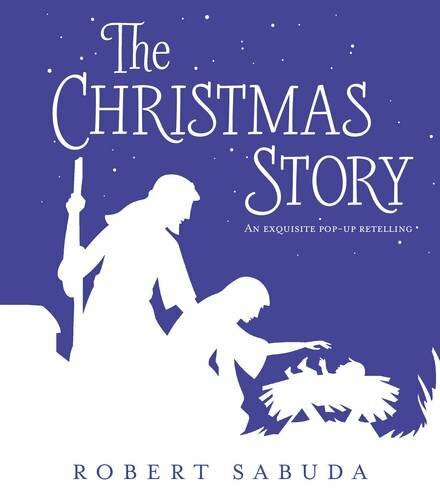 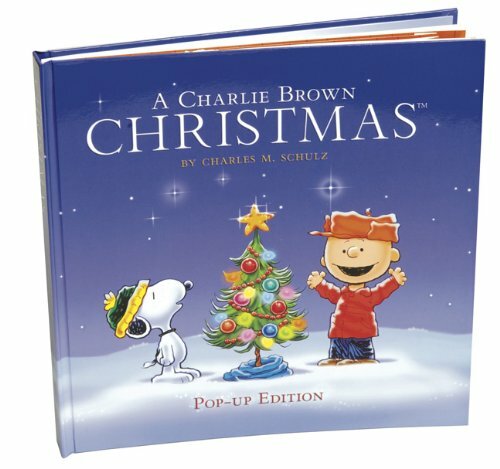 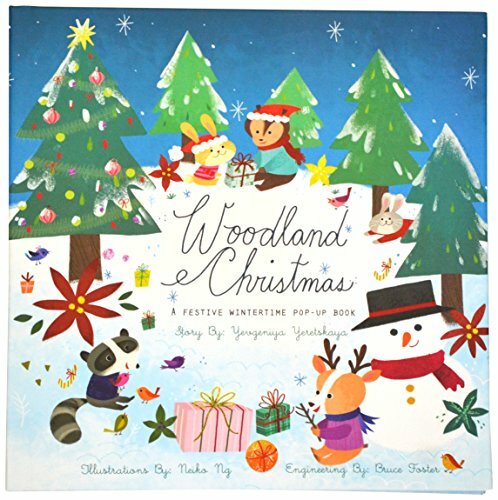 Can you help me find some Christmas pop up books? 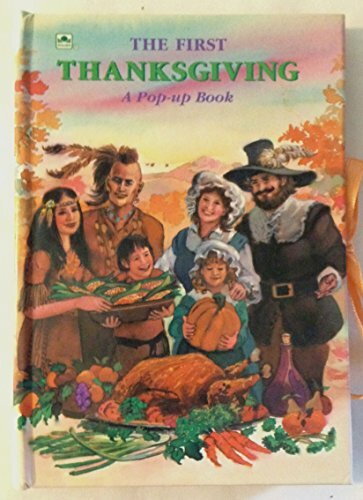 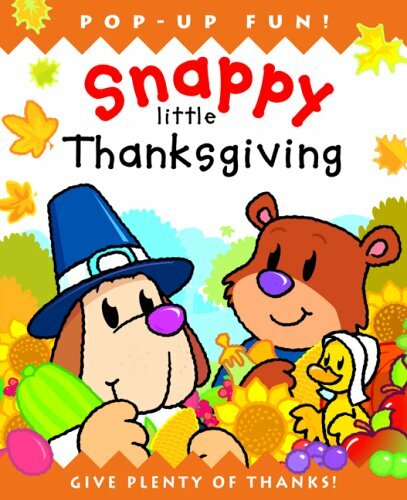 Can you help me find some Thanksgiving pop up books? 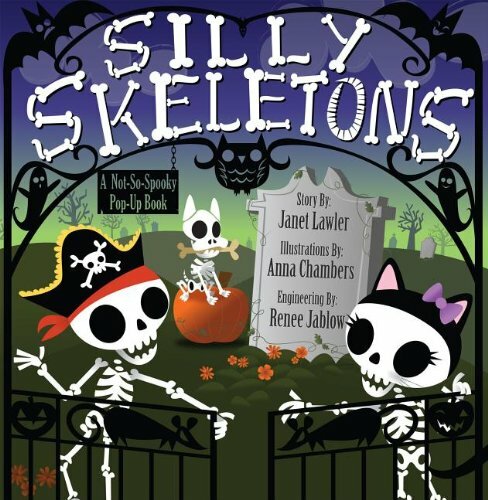 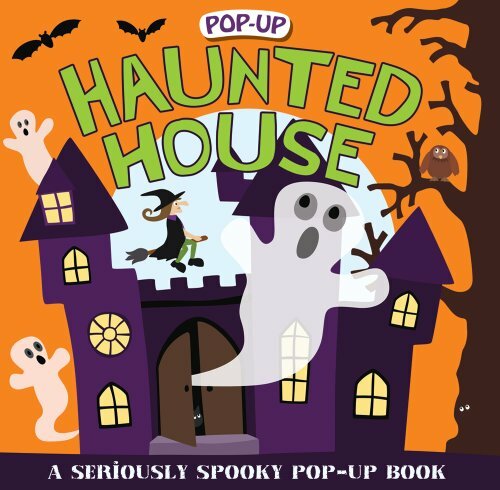 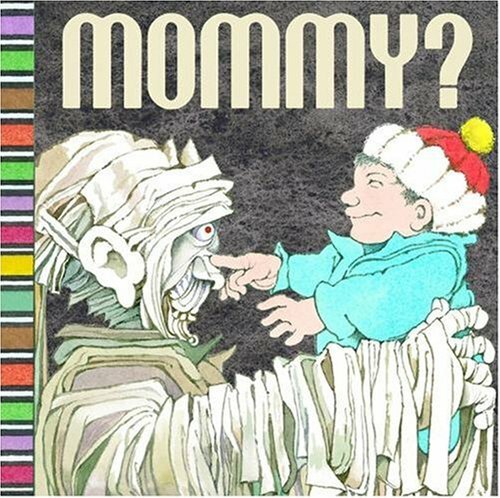 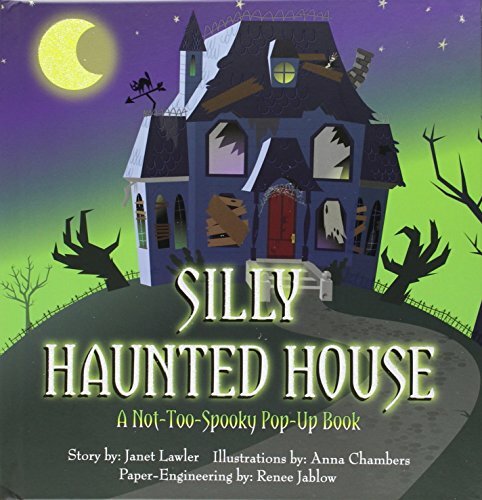 Can you help me find some Halloween pop up books? 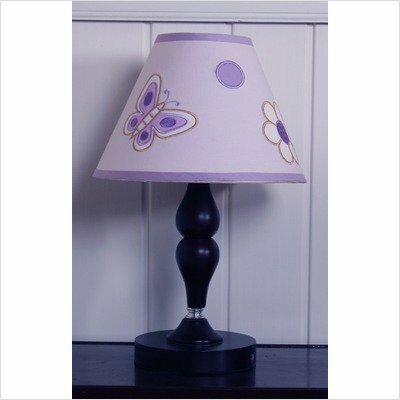 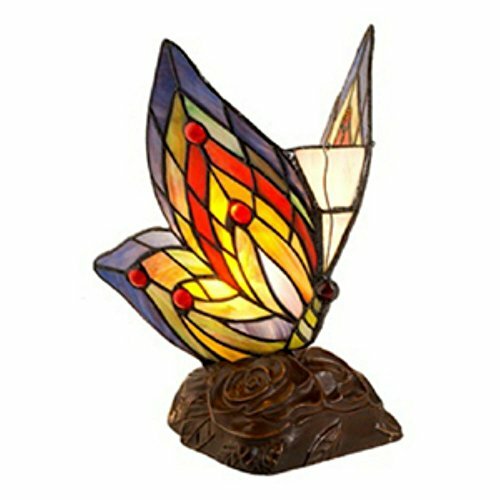 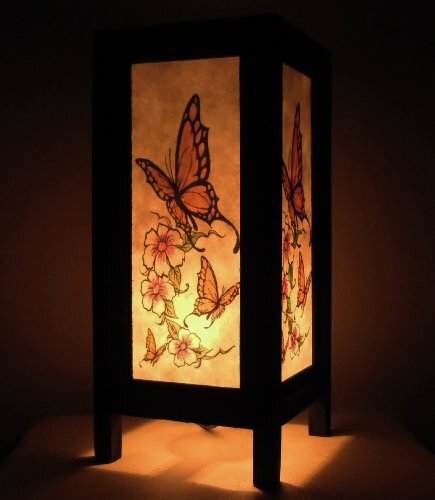 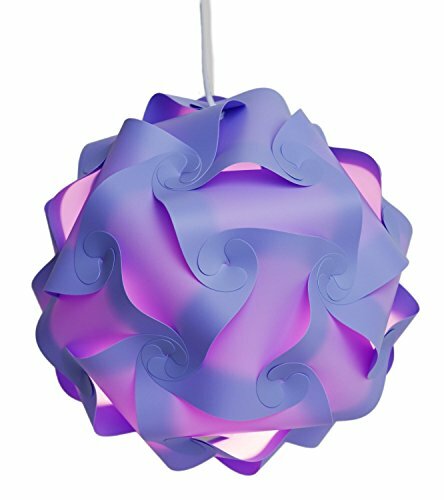 Can you help me find some butterfly lamps? 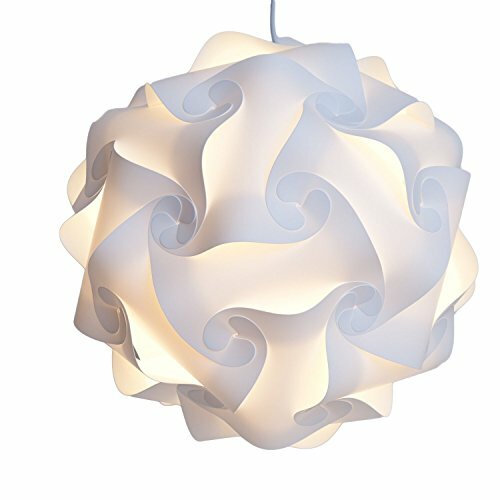 Can you help me find some puzzle lights? 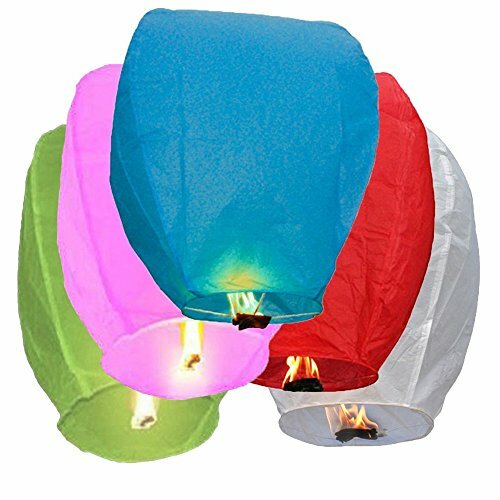 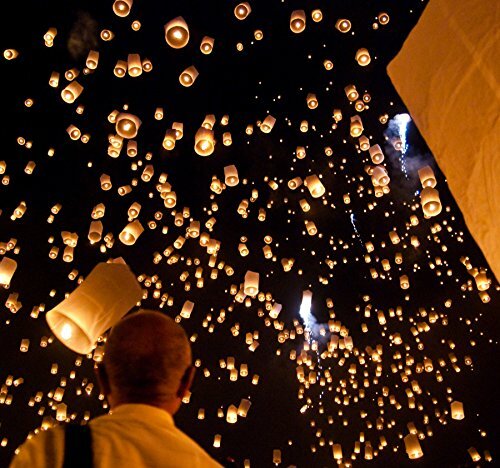 Can you help me find some sky lanterns? 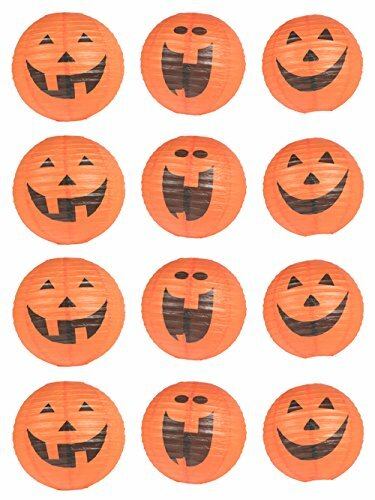 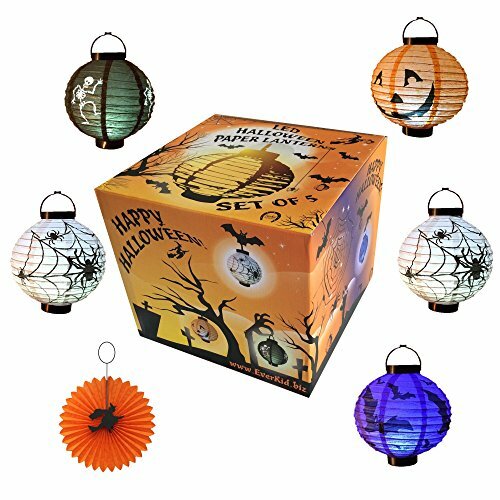 Can you help me find some Halloween paper lanterns?